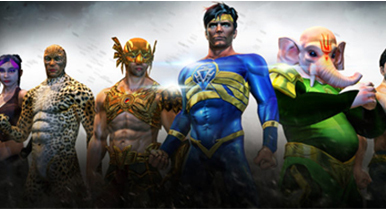 The third edition of Crypto Games Conference (CGC) will take place in Minsk, Belarus. 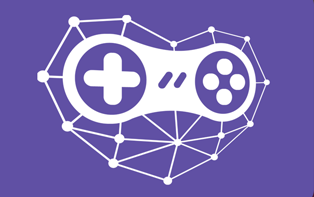 CGC unites a huge community of professionals focused on blockchain games, iGaming, and gaming ecosystems and services. More than 100 speakers will do presentations and debate in panel discussions. Who are they and what awaits you on April 25th and 26th in Minsk? 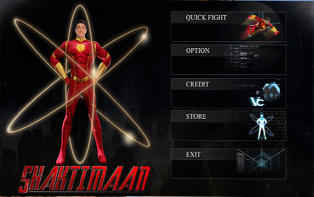 Shaktimaan, India’s first superhero has arrived to protect the city from all kinds of threat. This falls under the genre of 3D hand to hand action game. This uses tap style for playing it. 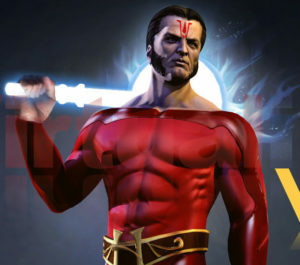 The story revolves around Shaktimaan appearing and protecting the city from evil powers. Want to have some thrilling experience? Then just hold your nerves. 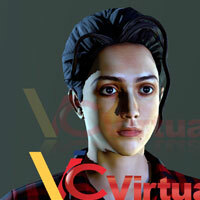 VirtualInfocom’s new 3D game will just enhance your excitement. The ravishing beauty of Tollywood, Subhasree is back with a bang. This time she is in a completely new avatar. Cosplay show or the costume play show is the type of show in which a participant wears costume or accessories to represent a specific character. This is generally in practice when you are planning to launch a game. The term first originated in the year 1984 in Japan. The participants who dress up exactly like it bring the virtual characters of the game into reality. All set to release in November this year, Olaf’s Frozen Adventure is a 3D animated fantasy musical short film produced by Walt Disney Animation Studios. 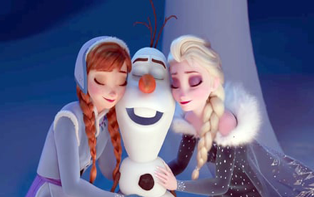 The films features Kristen Bell, Josh Gad, Idina Menzel and Jonathan Groff, who also starred in Frozen (2013). The film is a holiday themed short. Resident Evil: Vendetta released this year in May and is set in the same universe as the rest of the Resident Evil franchise. It is a 3D computer animated action- adventure -horror film. This is the third CG animated movie following Resident Evil: Degeneration. The movie is produced by Marza Animation Planet and is directed by Takanori Tsujimoto. 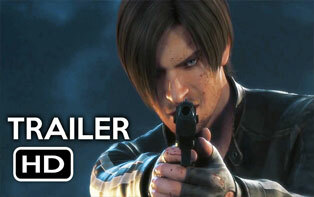 Voice actor Matthew Mercer returns as Leon S. Kennedy. Other cast members include Kevin Dorman and Erin Cahill who play Chris Redfield and Rebecca Chambers. 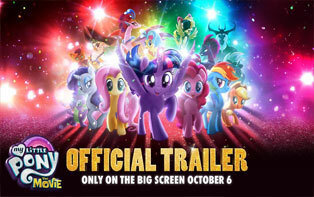 Scheduled to release in October this year, MLP: The Movie is an animated musical fantasy film based off of My Little Pony: Friendship is Magic, a popular animated TV series. We come across different animated characters almost every day. In our generation of modern technologies and high-tech gadgets, animation has become an integral part of our daily lives; starting from watching cartoon shows to the very popular Amul girl’s character, everything is a part of animation. Sukhu Dukhu is an adventure game which uses tap style of playing.It is a fun filled game and specifically for children. It falls under the genre of 2D adventure game. 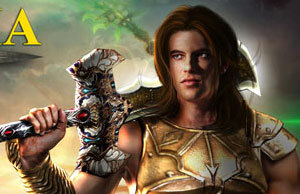 The game is developed by Virtaulinfocom and is a free game to download and play. 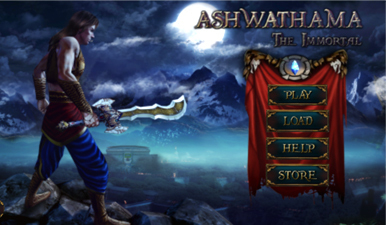 Fight of the legends is a series of 5 games which is your tap and slash game. It falls under the genre of an 3D action game. Ashwathama the immortal is set in one the 14 realms of the universe which is beyond our time and logic. 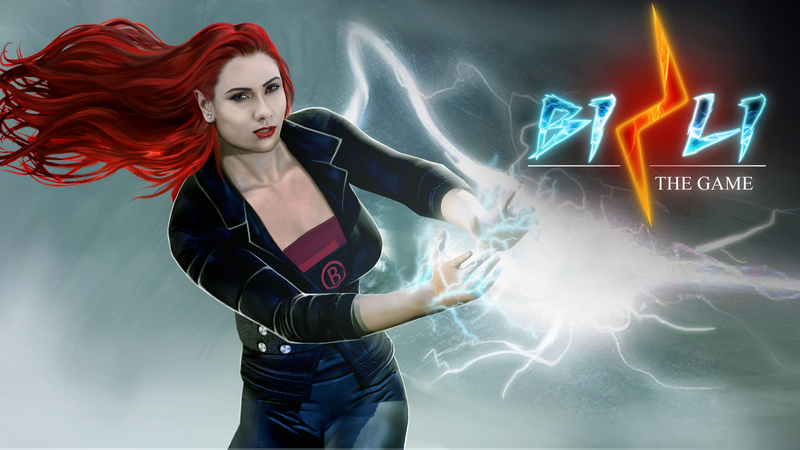 It falls under the RPG genre and is a fast paced hard-core game. It a based on Hindu Lore’s and a mix of science and magic to it. Diving right into the game-Ashwathama the immortal you dragged into the an post Apocalyptic world where has stood still for the protagonist and he must fight a battle with hordes of mythical creatures and beasts and defy all odds to ensure his demise to end his curse!! Sounds like a roller coaster ride up for grabs. Katya was apparently orphaned as a child when she was trapped in a temple as debdashi during early 15th century. 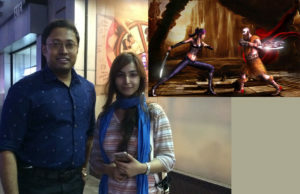 Jitantak a fighter pilot, found her in the inferno and rescued her. We publish anything related VFX and technology.